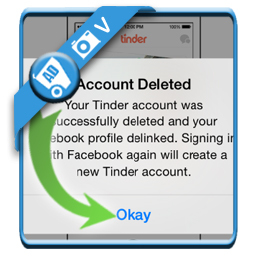 We saw that a lot of people are looking around for a solution to remove their Tinder profile. Just deleting the app won’t help! Follow along with the steps and picures below to close your account. is what you need first. Choose it when you arrive on the Settings screen in the app (you get there by swiping to the left a few times). 3 Are you sure you want to remove your profile? 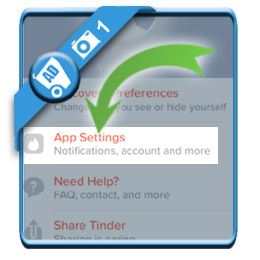 you’ll get a warning that you will remove all messages, photos, matches,.. with your account. 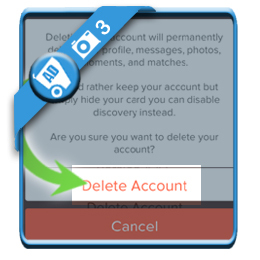 Only tap on Delete account now if you’re sure because this is the final step. Your Tinder account was successfull deleted and your Facebook profile delinked.